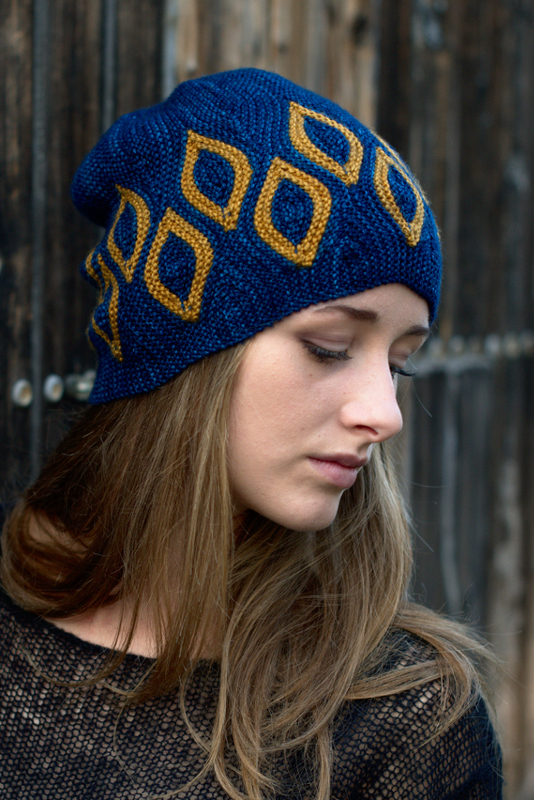 Scourie is sideways knit, with short row colourwork. 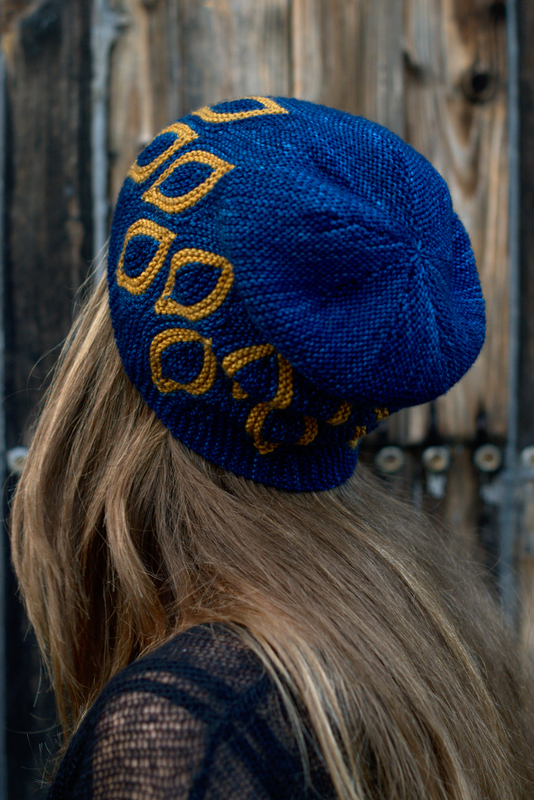 With this design I wanted try something different with this technique to show that short row colourwork isn't just intarsia - it can be stranded, too. The instructions are provided as a panel map - a method I first put to use with the Elemental Hats that has proved to be pretty popular. It's a directional map, so the symbols show you which direction you're knitting and how many stitches are worked in any given row, to make it easier to keep track of the short rows. 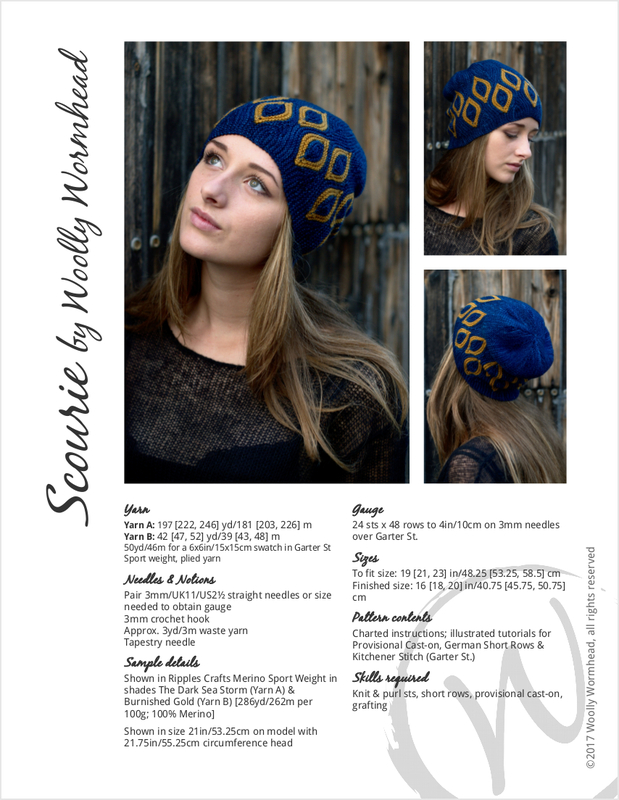 Scourie is provided in 3 sizes, with notes included for further adjustments. 24 sts x 48 rows to 4in/10cm on 3mm needles over Garter St.